Up until now, Canadians had limited resources to help locate a surrogate mother. From time to time a family member or friend would come forward and offer to help. These situations can work very well, or NOT! Or they could choose to work with an “agency” out of the country. These agencies would charge a fee of anywhere from $9,000 – $18,000+ U.S. In Canada, it has been especially difficult. Not only do couples not want to discuss their infertility, but some clinics, doctors and lawmakers etc, would like to think that this practice does not exist. But it is a truly a viable option offered to infertile couples. Canadian Surrogacy Options Inc. is committed to guiding you through your surrogacy journey with as few “bumps” along the way as possible. Canadian Surrogacy Options Inc. provides complete support and guidance before you enter into an Agreement, until well after the birth of your Child. It is important that the Surrogate has a support system for her emotional wellbeing. 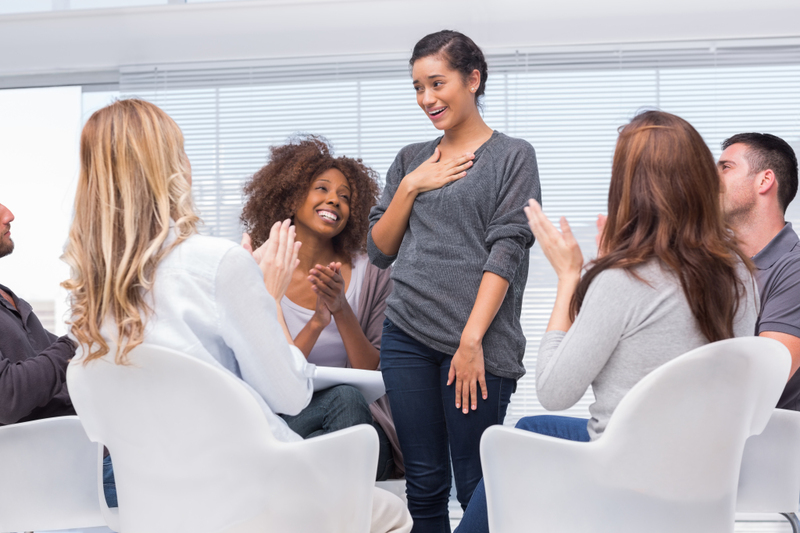 Surrogates are encouraged to participate in support group meetings with other surrogates, if possible. If there is no support group in her area, independant counselling is available to her on either a regular or “as needed” basis. We at CSO Inc. now have separate Message Boards for both our Surrogates and our Intended Parents. We feel that this is important, in contacting with other people “just like you”, so that you are not feeling isolated and alone. Canadian Surrogacy Options Inc. can make available to the Intended Parents a number of support groups for parents either currently going through surrogacy, or, from time to time, Parents who have their family through Surrogacy, are available to talk with you about their Surrogacy experiences. We at CSO are pleased that our Message Board for Intended parents is now up and running as well. Along with the experience of previously being a Gestational Surrogate, four times, I have more than 18 years in the surrogacy field, and 16 years facilitating surrogate parenting relationships. During this time, I have estabilished many relationships with professionals experienced with surrogate parenting in Canada. I hopefully can pass on their expertise to this process. Your choice to work with Canadian Surrogacy Options Inc. provides you with a guide, teacher, and advocate through the maze of information you will encounter during the pursuit of a successful parenting relationship. in supporting both the Gestational Surrogate and the Intended Parents on this emotional journey. Surrogate parenting is a wonderful new parenting option for many families. It can be a joyous, happy experience for both the family and the Gestational Surrogate. Hopefully, with the help of Canadian Surrogacy Options Inc., we can also be a part of “…making a Couple a Family…”.